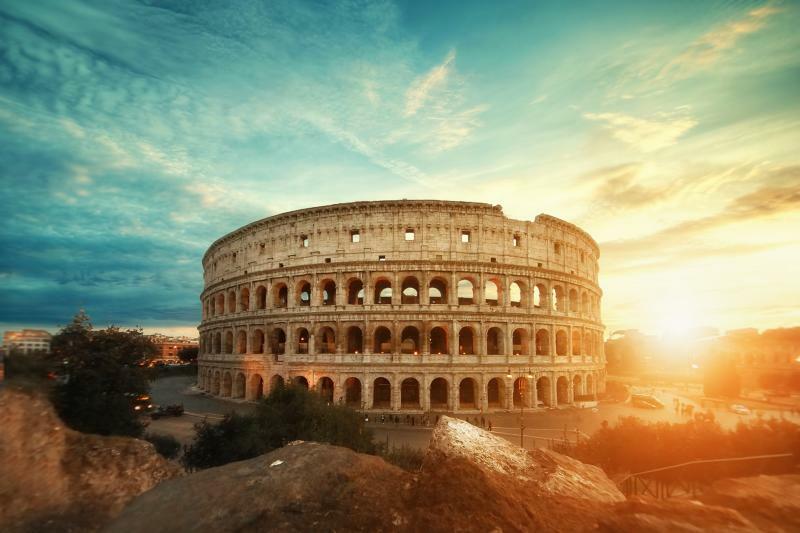 After pick up at your hotel (in selected hotels in central Rome), you will reach the Archeological area with no stress, ready to get the most complete tour of the Colosseum, Roman Forum and Palatine Hill. Access the Palatine Hill with no line and discover the hill where Rome was founded at the beginning. Then reach the Colosseum and be amazed by this monument that is the symbol of Rome in the world. The Amphitheater created to entertain ancient Roman citizens with bloody shows of gladiators, animals and cruel games, is now one of the most fascinating landmarks of the City.